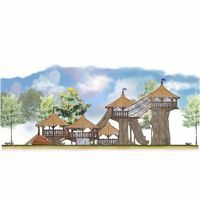 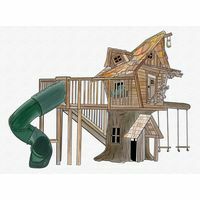 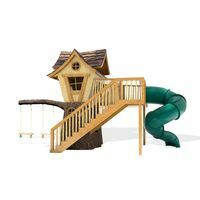 The excitement of a tree house and the fun of a kid’s favorite park is the perfect combination, embodied here in The 4 Kids Timber Tower all-inclusive playground. 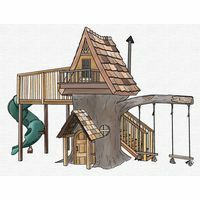 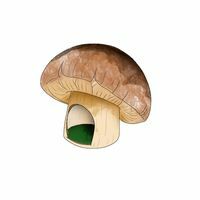 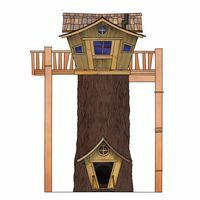 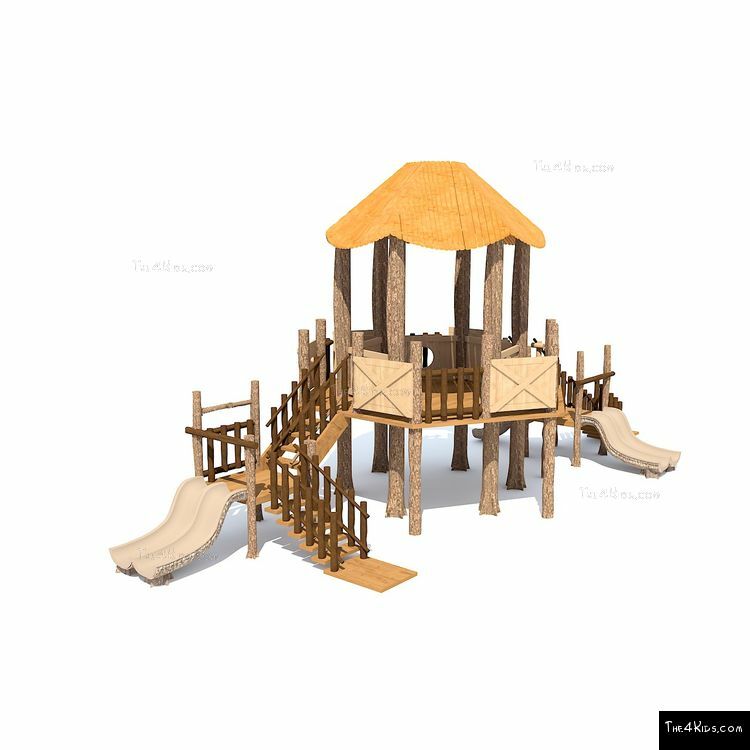 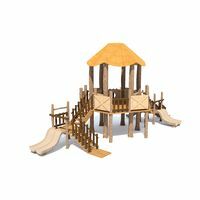 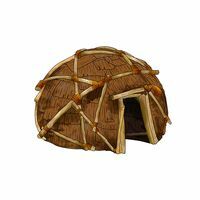 A tree house play setting that thrills and delights little ones who love to slide, crawl, climb and indulge a penchant for make believe waits for kids who visit theme parks, community playgrounds, indoors, outdoors, at children’s museums and even the zoo. 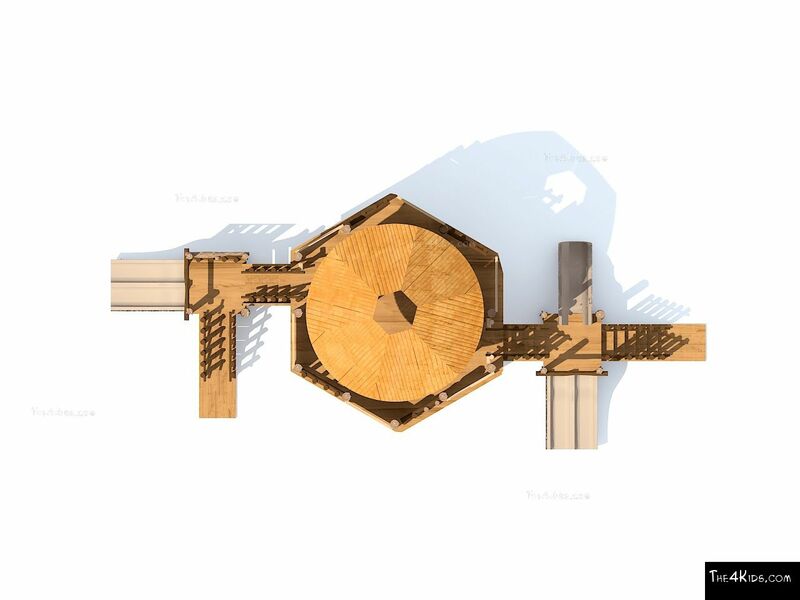 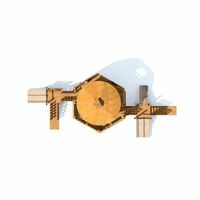 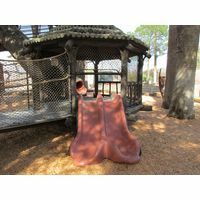 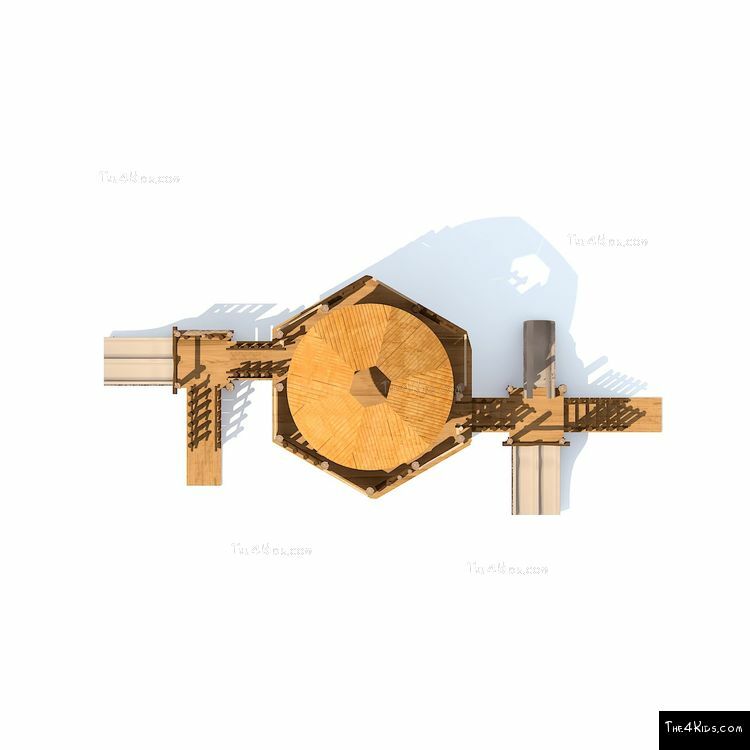 The Timber Tower has it all, including slides, walkways, bars for swinging and two levels of awesome playground adventure. While the kids are crazy about Timber Tower, parents and park staff love the superior design also, for different reasons. 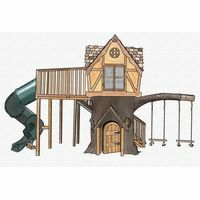 The talented playground artists, designers and engineers that make up The 4 Kids creative team put safety first when crafting superior playgrounds. 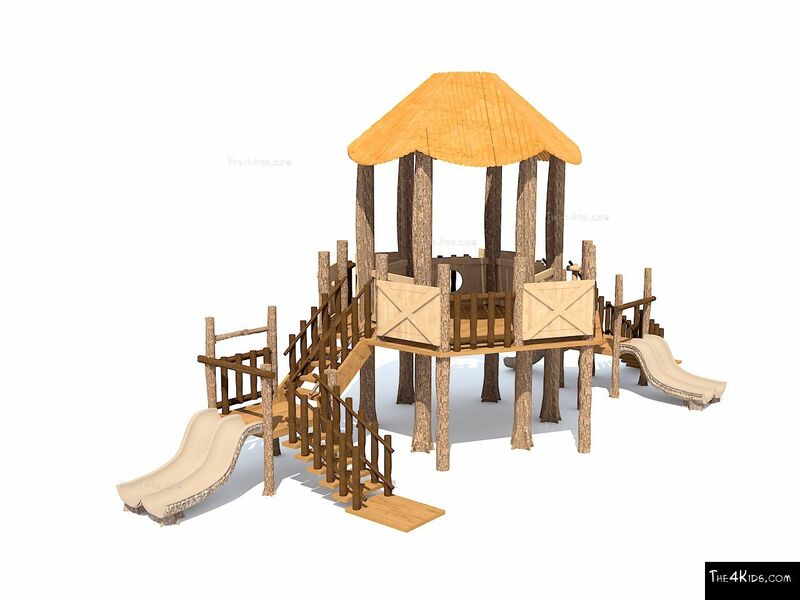 They use glass fiber reinforced concrete construction for high quality durability in all kinds of weather. If your venue is perfect for a Timber Tower all-in-one playground structure, contact the experts at The 4 Kids today.